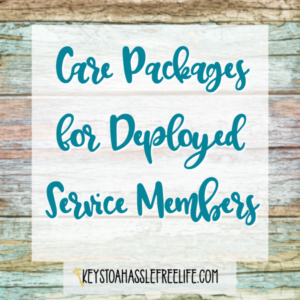 At one point in most military families, your service member will be deployed. Care packages from home are always well received. There are several military-friendly companies that will assist in sending packages to loved ones. Community Coffee Order 4 bags or boxes of coffee from the Military . . .
Just because it is Easter doesn't mean that you have to fill an Easter basket with candy. 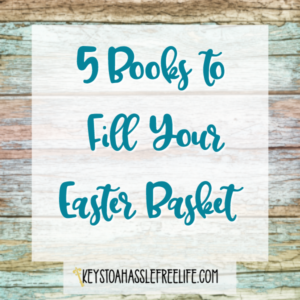 Easter can be a great time to spread the love of Reading! 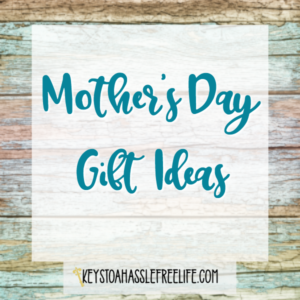 You can make Easter shopping hassle-free. There is a great selection of Spring books available on Amazon! Pete the Cat: Big Easter . . . 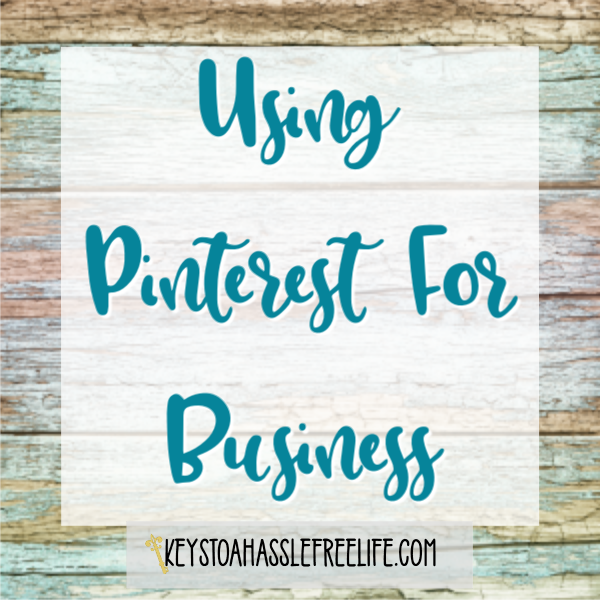 If you new to Direct Sales or are a veteran of the industry sometimes you just need a little training to get yourself on the right track. 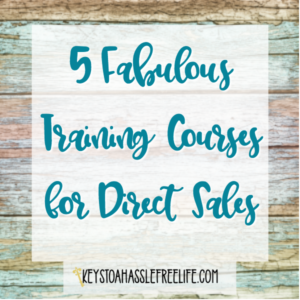 I have found 5 Fabulous Training Courses for direct sellers. 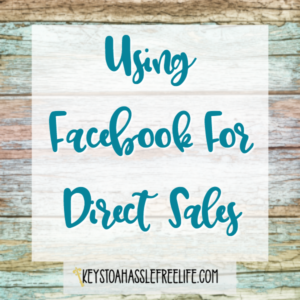 Social media has become the major way that Direct Sellers run their businesses. It is very . . . Whether it is your first move or your last the question always comes up, I have my order ~ Now What? 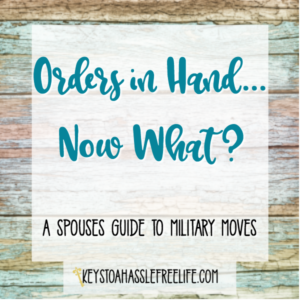 Military moves can be stressful, especially for a military spouse. 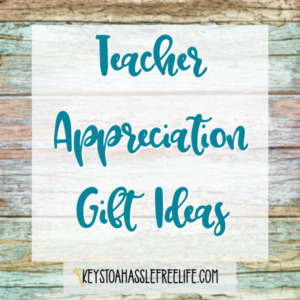 Here are some tips to make to make it a little easier. Here is a Guide to Relocation You have your official orders and you know . . . 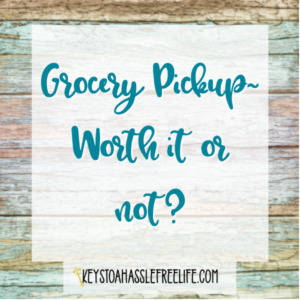 Grocery Pickup ~ Worth it or not? 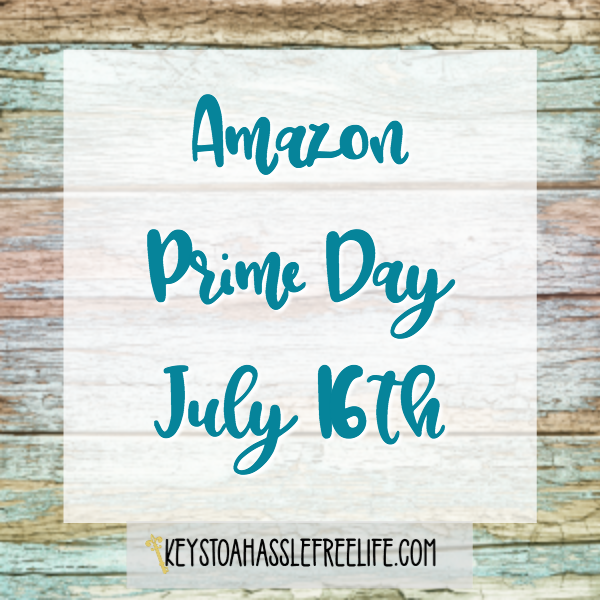 It is the day and age of immediate gratification, grocery pickup is the wave of the future! As a mom, you are busy all day long. Finding time to go to the grocery store can be very hard. If you have small children it can be even harder. Who wants to load the kids into the car to unload them . . .